Whether you want to find about what is covered by a NC general liability insurance policy, want to find out if you need NC general liability insurance for your business or to simply obtain a NC general liability insurance quote, you’ve come to the right place. North Carolina General Liability Insurance is one of the most commonly purchased commercial insurance policy. Whether you own a construction business, law practice, bakery, manufacturing plant or a non-profit business, you are at risk of having a lawsuit filed against you. A General Liability Insurance Policy will help protect you and your business from this threat. While most companies are not required by law to maintain General Liability Insurance, this coverage is something that every business needs. What are the Standard Coverages? Most General Liability Insurance Policies will have similar standard coverages. Your decision will not be what coverages to have, but rather what limits of liability to purchase. There are actually two types of General Liability Insurance Policies. What makes these two types different is the “when” coverage is present. The most common type today are “Occurrence” Forms. A General Liability Insurance Form that is on an “Occurrence” Form will pay General Liability Claims as long there was coverage in force at the time of loss. The other type of form is the “Claims Made” Form. With a “Claims Made” General Liability Policy, coverage is present and will be paid by the policy that is in force at the date on which the claim is made. Let us look as an example of each and why knowing what form you have is important. Occurrence Form – You own a Bakery that provide…baked goods (surprise). You bake a batch of pastries that made everyone that ate them sick (due to bad ingredients). The people that get sick sue your bakery for the hospital bills. Ate the date of loss you had a General Liability Policy. Are you covered? The answer is yes! Because the loss OCCURRED while you had an insurance policy in force, you have coverage. Now, let’s change the story a little. Assume that you opened a bakery, purchased General Liability Policy, and after one month you go out of business due to the fact that you were not a good baker. Since you went out of business, you canceled your General Liability Insurance. The week after you closed everyone that purchased muffins from you fell ill due to food poisoning. Are you covered? Your insurance policy is not in force when the claims are filed…but the good news is you are covered since your policy was in force when the actual poisoning took place! Claims Made Form – We will use our example from above! The first claim occurs and is filed while the policy is in force. Are you covered? Yes!  Under the second scenario, the occurrence happens while you have coverage but the claims are filed after you have canceled your policy…are you covered? The answer is NO! There was no coverage at the time the Claim was filed. As you can see, knowing what Form of General Liability Insurance you have is crucial! General Liability Insurance Rates are determined by what type of business you are. As you can imagine, certain types of business have more risk, thus demand greater premiums. Once the type of business you have is determined, the “rating basis” is then determined. You may ask, what is a “Rating Basis”. The rating basis can be one of many things. Depending upon you type of business, the rating basis could be based upon sales, payroll, units, square footage, etc. For most business though, your rating basis will be either sales or payroll. In order to obtain a quote, you will need to provide your agent with as accurate of information as possible.